22 y.o CS:GO player from Ukraine . Currently playing for pro100 . I've been played for eXplosive; Worst Players ; QB.fire . 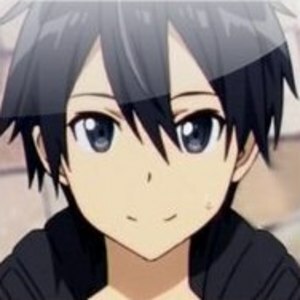 I will try to stream as much as possible but i'm new to this and will do my best! Cheers!